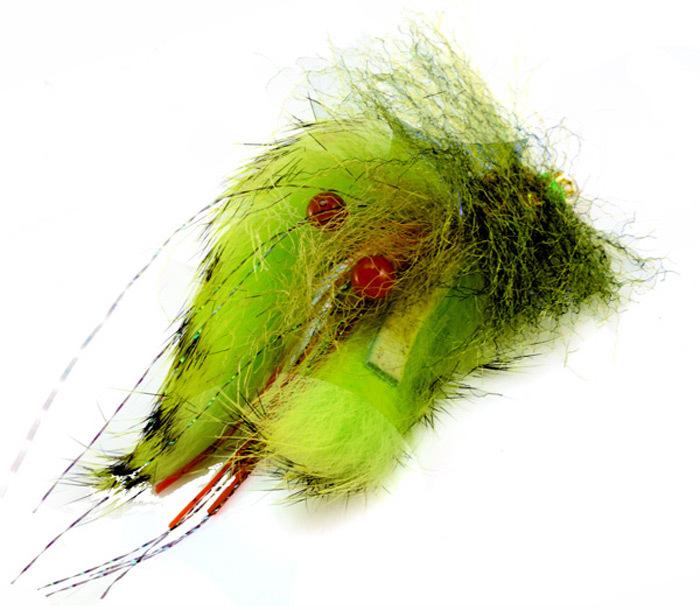 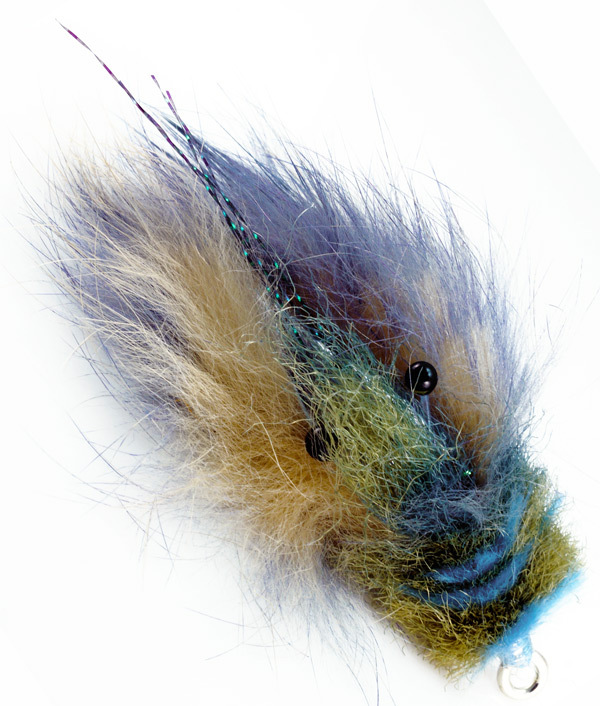 This is a legless version of the Del Brown classic fly, the Merkin Crab. 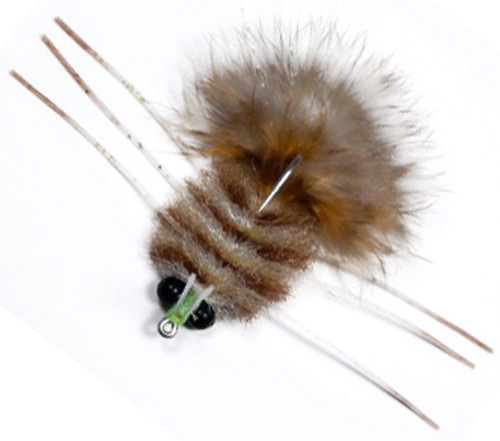 The legs are not included in this version and that makes this little fly so much easier to tie and still very effective. 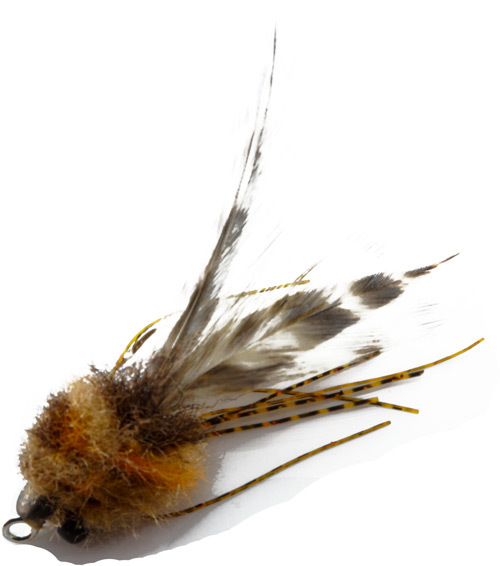 It is effective and works best when striped in front of the fish just before the fly begins to sink. 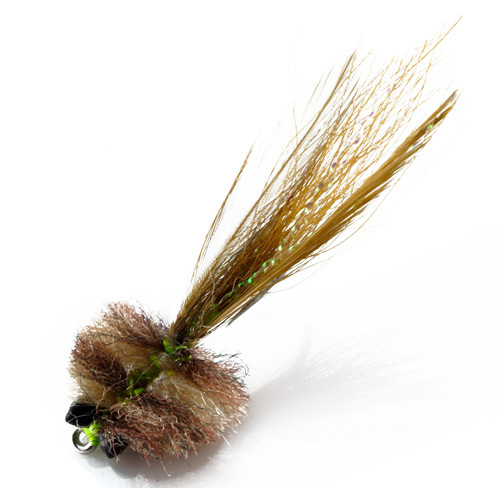 You can also vary the amount of hackle left forward to have more or less action, the longer hackles seem to strip better and the fly does not spin as much as one tied shorter.